In a world of posers, try-hards and sheep, it’s nice and refreshing to see people doing their own thing, dreaming big and asking for nothing more than acceptance. 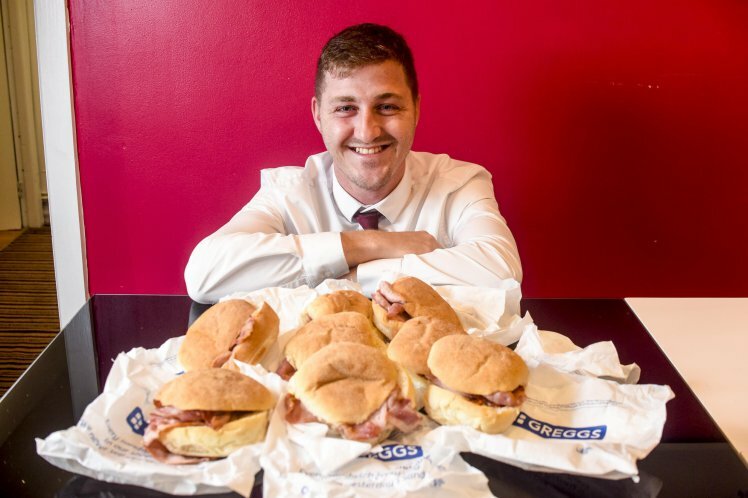 Take Luke Parker, for example, a man who spends £5,000 every year on Greggs, and admits he ‘can’t live without it’. The professional photographer has had two bacon rolls, two sausage rolls and two lattes every single day for years. If he doesn’t get his fix of baked goods, his mood will drop exponentially. However, after piling a stone and a half on, Parker cut his visits from twice a day to once. It’s a bit of an addiction to be honest. I couldn’t survive without it. If I have ever had to go without, I’ve been in a really bad mood all day. Although I used to eat there twice a day, now that I’m travelling around I go to a different one nearer home [once] each morning. Since they opened a Greggs in Kirkham, as soon as I pull up the staff recognise me and start getting my order ready. They remember me. I have been late for work a few times too because I’ve had to wait in the car whilst they cooked me a sausage fresh. Now they’ve opened a drive-thru in Manchester, I’ll probably go there in a few weeks when I’m working over there. I hope they open one in Kirkham soon. 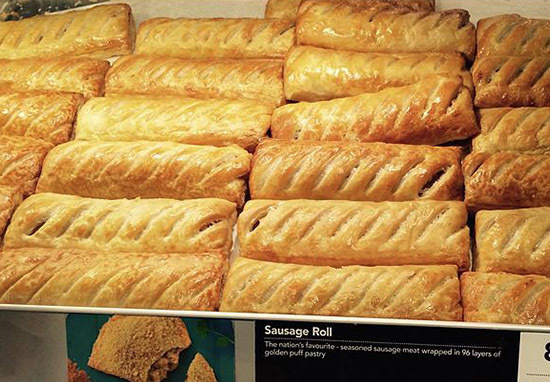 I’m not really sure why I go to Greggs so often. I think it’s just because it tastes so good and I love their coffee on a Monday morning. My friends think it’s really funny that I love it so much and laugh at me. They go mad at me sometimes in the office. I’d say each year I spend just short of £5,000 on visiting Greggs. I know, it’s ridiculous. I keep saying I’m going to go on a diet although luckily I don’t find it hard to keep the weight off. I’d say in the past year I’ve put on a stone and a half. I used to have a personal trainer who spotted me coming out of Greggs. He would just say: ‘What, are you going to eat that? Do you think you’re going to lose weight?’ I didn’t really care as long as I could get my visits in. Greggs was founded as a family bakery business on Tyneside in the 1930s by John Gregg, the father of the present Chairman. When his father died suddenly in 1964, Ian Gregg gave up his plans for a legal career to take over the business, which at that stage consisted of a single shop with a small bakery at the rear. 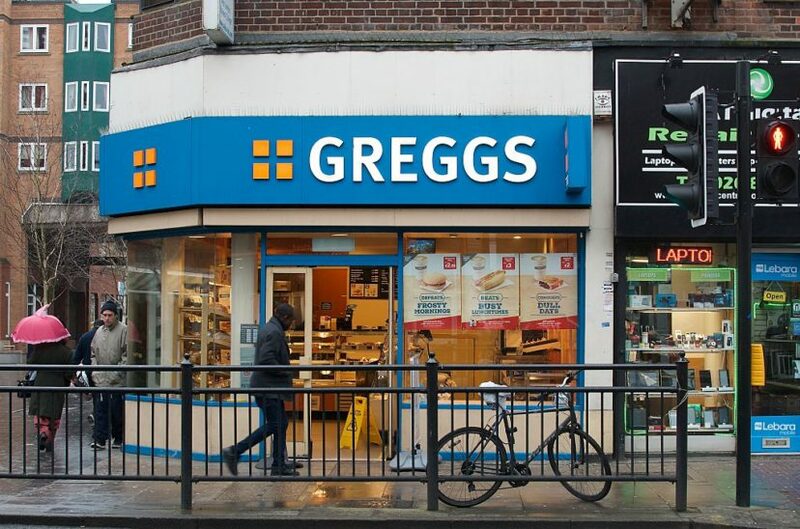 Today there are around 1,650 Greggs in Britain, nearly double the number of Starbucks or McDonald’s, reports Statista. Perhaps surprisingly, Greggs is only bested by coffee shop Costa, which has over 1,800 branches, and sandwich shop Subway, which opened its 2,000th in February 2015. Still, we all know Greggs is the most special.